So…y’all know that Shonda Rhimes has been doing really well in the prime time drama department, so it should come as no surprise that ABC has created a Fall Thursday night block of shows all created by the successful show creator. The newest show from the Grey’s Anatomy and Scandal creator is, How to Get Away With Murder. It’s a suspenseful thriller that centers around a successful defense attorney (played by Viola Davis) and four of her law school students, who get caught in the middle of a murder mystery. This drama, which co-stars Aja Naomi King, Alfred Enoch and Katie Findlay, is set for the 10pm slot. Grey’s Anatomy is set for 8 pm and Scandal is set for 9. 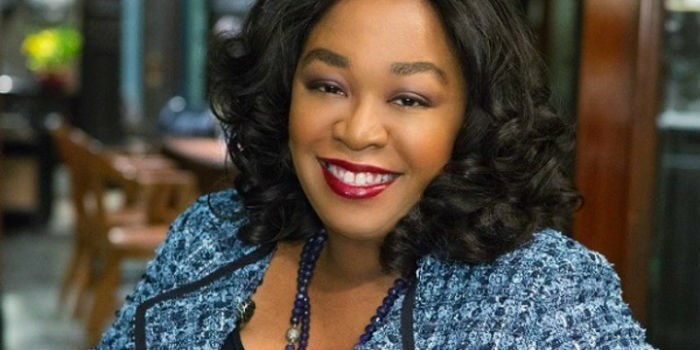 Rhimes signed a four-year contract extension, on Tuesday, that will keep her at ABC Studios through May 2018.